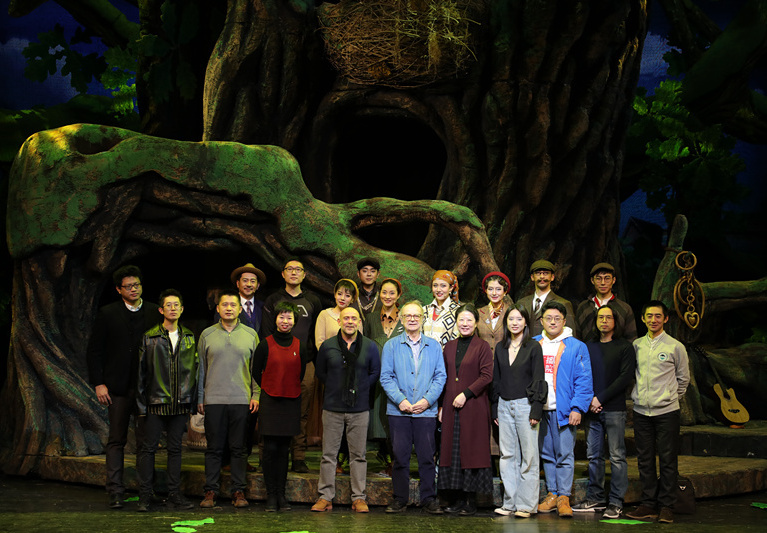 The last newly created repertoire of CNTC in 2018——The British classic children's play "The See-Saw Tree" premiered at the Chinese Children's Theatre on the afternoon of December 22nd, 2018. The play is a classic children's play created in 1986 by David Wood ,who known as the British "national treasure children's playwright". It is also the first children's drama about social issues in British history. The performance was directed by Adam Stamford, the UK's leading theatre director, Mao Ernan, Chinese director CNTC outstanding young director. 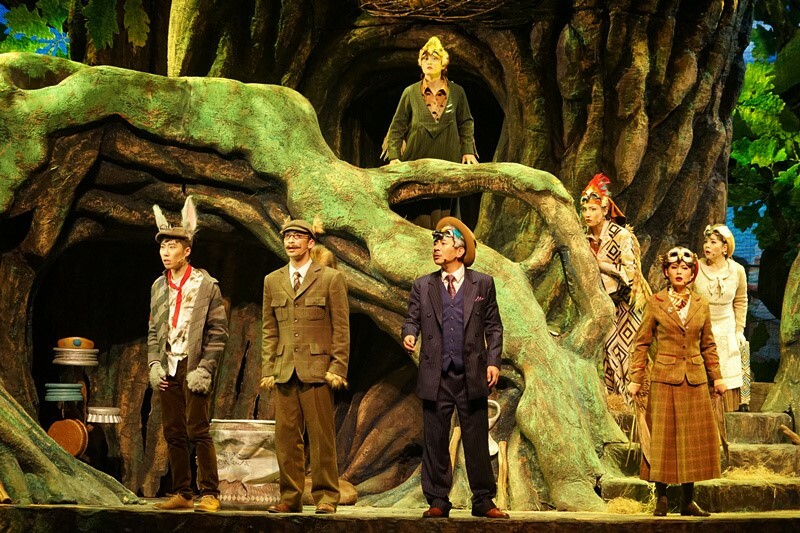 Through the playful but thought-provoking expressions, the play awakens everyone's environmental awareness of loving nature protecting animals. The first round of the performance will be performed 22 times in the New Year, accompanying all children to spend a happy New Year's Day holiday.